Sour Punch Straws are a sourish scrumptious treat,with watermelon flavour. Watermelon Sour Punch are sugary sweet and sour strips of goodness. Individually wrapped packges make it easy to share with your family and friends. 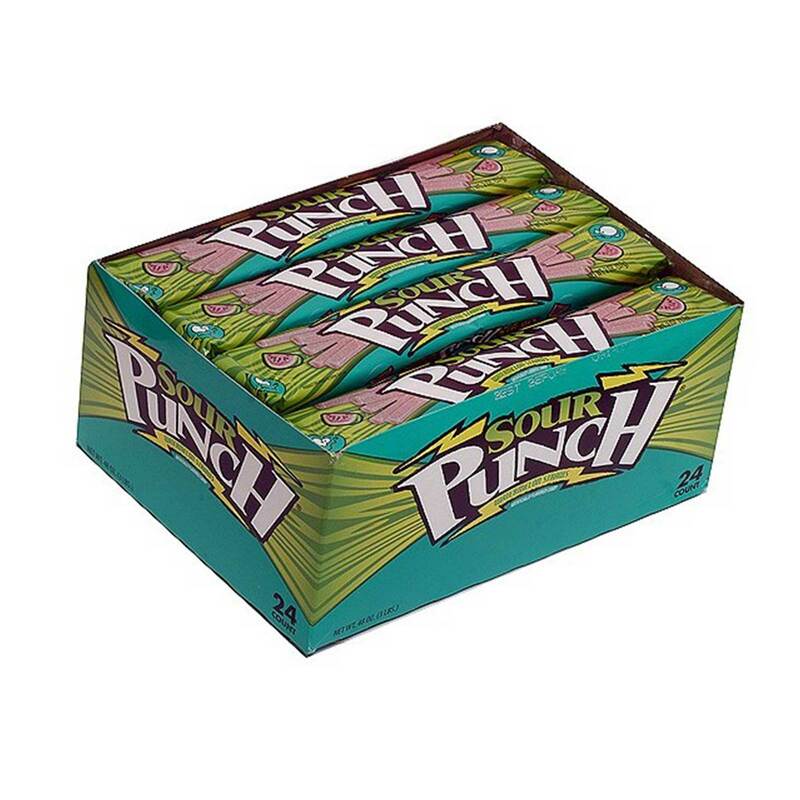 Order SOUR PUNCH WATERMELON in bulk at wholesale price from Volt Candy Online. Nice candy, i love the sour taste added with the watermelon flavor.